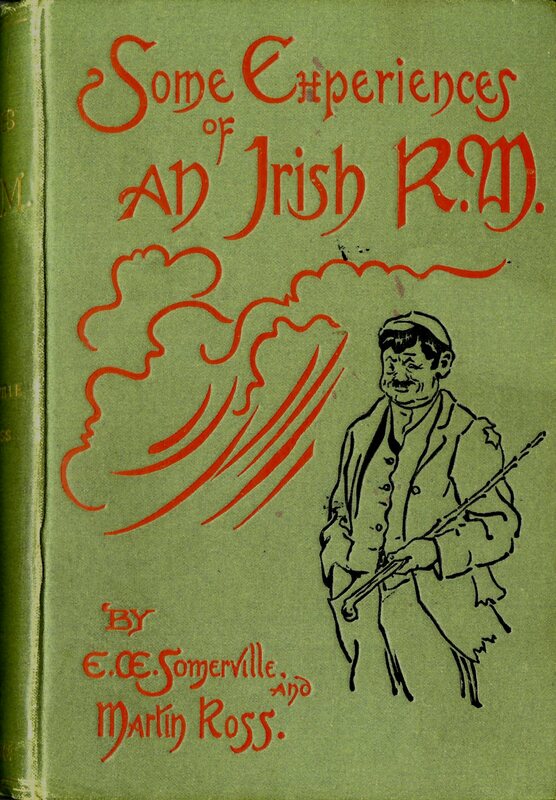 A light-hearted humorous novel about an ex-British Army officer who becomes appointed to a rural country in Ireland as the Resident Magistrate*, this was quite a fun read. Published at the turn of the century, it’s a very horsey-centered book with tales of the inexperienced young outsider facing the events of an insular small rural community as the person in charge. A Resident Magistrate (RM) was a title for magistrates in locations that were/are governed by the British. Personnel were usually well versed in law and well connected (as they were rather cushy jobs) and were brought into an area from outside to guide the more local lay magistrates. The “Resident” referred to the requirement that the magistrate had to live in the actual area to which he (always he) was assigned. This entry was posted in books, Fiction and tagged classic, ireland by lizipaulk. Bookmark the permalink.